Will the 2017 VW Polo look like this? Unveiling expected at the Geneva Motor Show next month. Volkswagen is working on the sixth generation VW Polo to replace the nearly eight-year-old fifth generation model. Just weeks ahead of its anticipated world premiere at the Geneva Motor Show, automotive illustrator Shoeb Kalania previews the 2017 VW Polo using the body of the Seat Ibiza and the latest Volkswagen exterior details. The MQB A0 platform-based VW Polo will be available only in the 5-door version. The sixth generation VW Polo will be the Volkswagen brand's first and the Volkswagen Group's second model to utilise the new MQB A0 modular platform. The new platform should offer significantly improved ride quality and driving comfort, not to mention weight savings and the resultant increment in fuel efficiency. While the current VW Polo is available in 3- and 5-door versions, the next-gen VW Polo will be available exclusively as the latter. Apple CarPlay and Android Auto smartphone integration connectivity, driver assist functions such as cruise control and a reversing camera would be some features indoors. 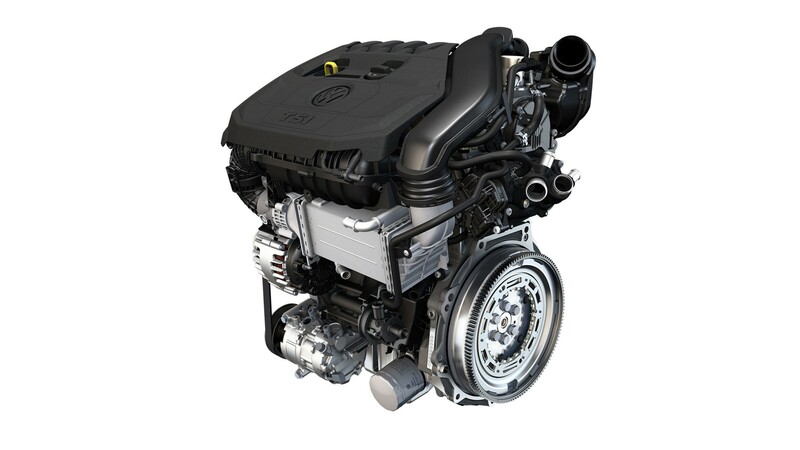 The 2017 VW Polo TSI petrol and TDI diesel engine options with displacements ranging from 1.0- to 1.6-litre. Reports say that 1.5-litre units will replace the 1.4- and 1.6-litre petrol engines and the 1.6-litre diesel engine, but it is unclear whether Volkswagen will make this shift at the launch or during the car's life. A GTI variant will once again top the range, possibly powered by the 1.8-litre TSI engine tuned to produce over 200 hp. It is reported that the next-gen VW Polo GTI will be unveiled at the Frankfurt Motor Show this September. With the VW Polo's lifecycle change, its 1.4- and 1.6-litre petrol engines and the 1.6-litre diesel engine will be replaced by 1.5-litre units. 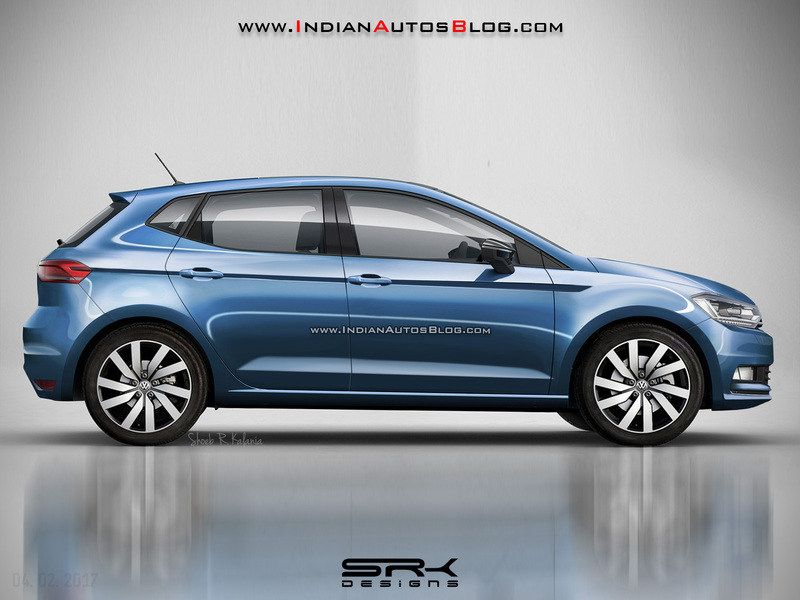 While European sales of the next-gen VW Polo could kick-off during the first half of the year, the car's Indian launch may take place only next year. Volkswagen India is working on getting the price of the new Polo family right to pitch it stronger against the competitors like the Maruti Baleno and Hyundai i20.